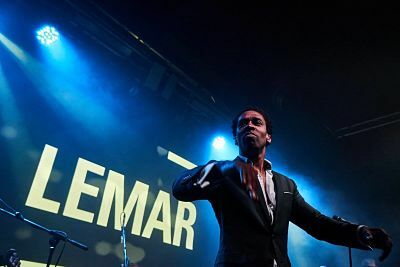 Lemar is available to book for your special event – we work in direct association with Lemar’s representative as a booking agent for Lemar. 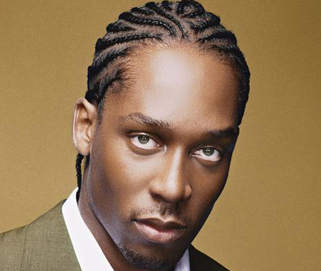 One of Britain’s finest singer-songwriters, Lemar, made his long awaited return in August 2012, with his brand new single ‘Invincible’. 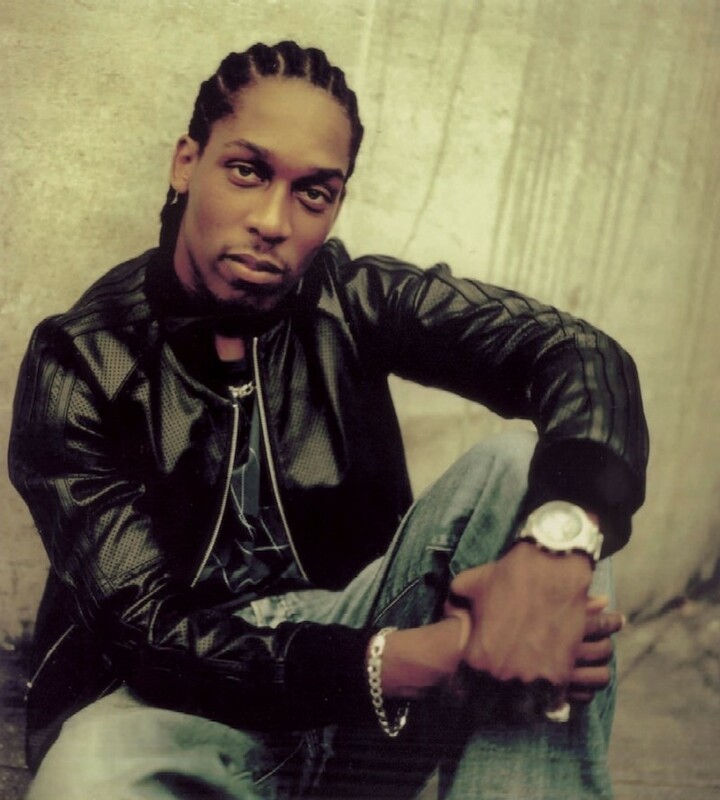 After celebrating ten fantastic years in the industry, notching up seven top 10 singles and selling over two million albums, Lemar returned in 2012 with a brand new sound. ‘Invincible’ showcases Lemar at his very best, not only as a singer but also as a singer-songwriter. The track was produced in sessions that took place between London and Los Angeles. The song has a strong romantic theme; Lemar said “Sticking together is what makes you invincible. When times are hard, it’s important to stick together and know what your values are”. 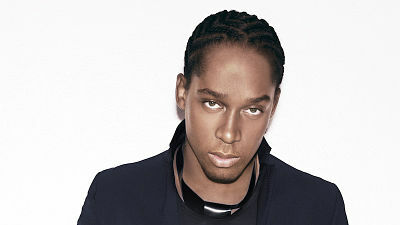 Lemar’s popularity is shown even more through his numerous award nominations and awards won, including two Brit Awards for British Urban Act and three Mobo Awards for Best UK Male and Best Album. Contraband is the UK’s top booking agent, with affable, dedicated account managers who guarantee you the best deal possible. 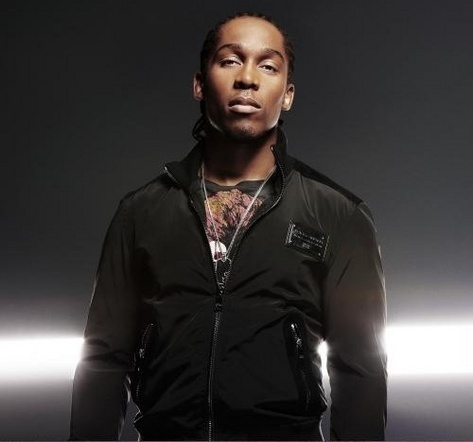 Contact us today if you would like to book Lemar to be the headline of your event! We as your booking agent are more than happy to help you create the most memorable moments with Lemar. The length of performance depends on the client’s requirements. Lemar can perform from 10 – 70 minutes.